Playing games is a great way for children to develop many skills and provides an excellent opportunity for learning. The following games help children learn cognitive skills such as critical thinking and problem-solving as they play together. 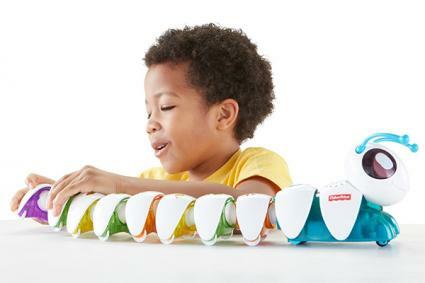 Fisher-Price developed Code-a-pillar as a fun way to introduce children to computer coding. Children build the caterpillar with different pieces which clip together. The pieces provide different instructions in a sequence to the caterpillar as it moves. Children change the pieces to change the sequence of actions. The game begins as you use the target pieces to try to "code" the caterpillar to reach the target. This amusing game will develop skills such as planning, estimating, sequencing and problem solving in children ages three years and older. 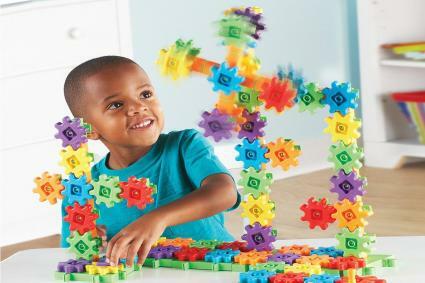 Magnetic building blocks such as these from Playmags allow children to develop their imagination, patterning skills, planning and visual perception as they create three-dimensional structures with the magnetic pieces. The kit includes magnetic vehicles, and there are special shapes and baseboards available for purchase separately. This activity would appeal to children three years and older. Gears! Gears! Gears! from Learning Resources is a fun way to develop creativity, cause and effect and problem-solving skills. 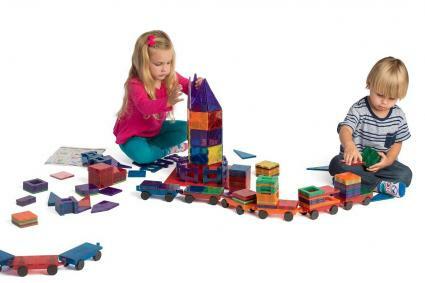 Children from age four years build moving structures from the colorful plastic pieces. There are various kits available from basic sets to super sets as well as a flower garden version and even one with monkeys! This game will help preschoolers learn planning, predicting and problem-solving while having fun. Another game from Learning Resources is the Mental Blox Critical Thinking Game. This game involves building with three-dimensional shapes. It can help children from five years to develop both visual and auditory processing skills. 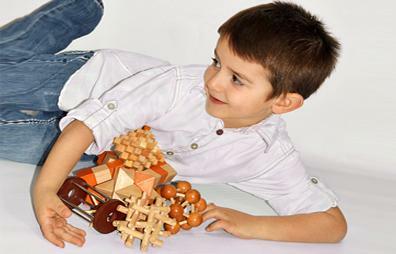 Children can build designs from a picture card to develop visual perception and planning skills or can give each other verbal instructions developing auditory memory, questioning and critical thinking skills. 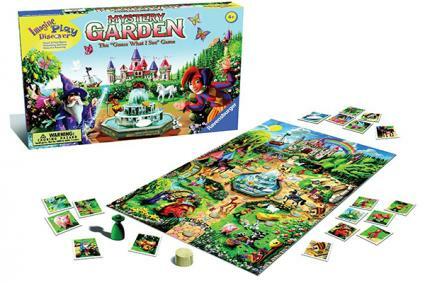 The Mystery Garden Game is a language based game suitable for children aged five and older. Children ask yes/no questions to try to guess hidden pictures as they move the pieces up and down the colorful board towards the castle. Children develop their memory, logical thinking and reasoning skills as they choose the most effective questions to move along the board and develop problem-solving as they aim to be the first to guess the secret pictures. 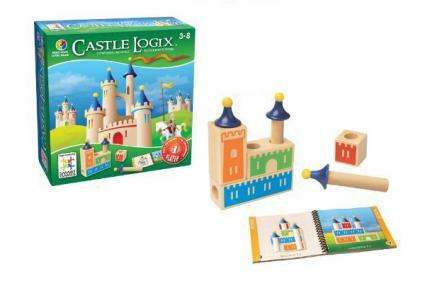 Castle Logics develops children's logical thinking and spatial skills as they build 48 different castles of increasing complexity using the simple wooden playing pieces. This game is great for kids up to eight years of age. Children build their visual perceptual skills to examine pictures in the puzzle book then use planning, critical thinking and problem-solving skills to assemble the pieces in the correct order to build the castles. These puzzle games develop visual-spatial skills, motor planning, reasoning and critical thinking skills. 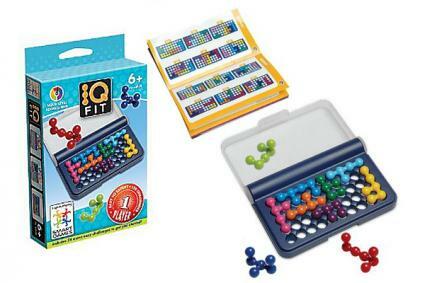 IQ Fit, from SmartGames, is suitable for children from six years of age. The game contains nine plastic puzzle pieces and a backboard that also works as a carry case. There are 120 puzzles of increasing complexity. Children place the beginning pieces in the backboard, as shown in the booklet provided, then need to fit all the remaining pieces into the back board. Kandoodle from Educational Insights is similar but has an extra challenge of building three-dimensional pyramid structures and is recommended for children from seven years. The three-dimensional aspect further develops children's spatial and planning skills. 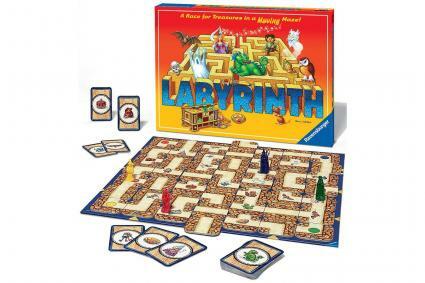 The Labyrinth Game from Ravensburger is a board game of strategy and problem solving. Players work to build a passage to find treasures and escape with them and can move the game cards to change the route and foil each other's plans. This game is lots of fun for children from eight years to adults as they learn to plan and think critically. As the game changes, children need to develop adaptability and flexibility in their thinking and modify their plans to solve new problems. 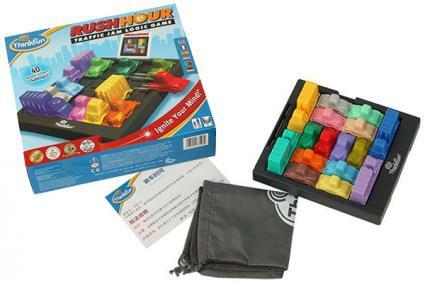 Rush Hour is a puzzle game that develops logical thinking, reasoning and spatial skills as children move colored vehicles around the board to clear a path for the red "escape car." There are forty puzzles in four levels of difficulty as well as a junior version for younger children and extra puzzle cards if you solve them all. This game is suitable for children aged eight years and over. Children need to use spatial skills and problem solving to plan and sequence actions to remove barriers to the escape car's route. 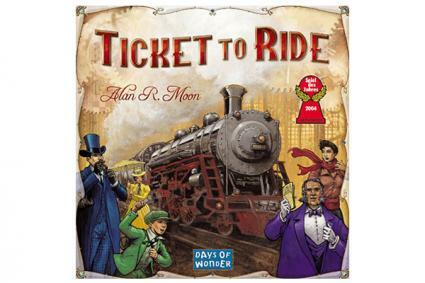 Ticket to Ride is a beautifully illustrated board game that children ages eight and over can play alongside adults without the adults getting bored. Players build railways throughout Europe, winning points for linking selected cities and building the longest routes. Players use critical thinking to choose the best routes to build while blocking opponents from reaching their goals. The game develops planning, reasoning and problem-solving skills. There are also many online games to develop logical thinking. Puzzles are another fun way for kids to develop thinking skills. Children with special needs such as autism also benefit from games to learn thinking skills while interacting with others in a fun, informal way. Whatever your child's age, ability level or interest, carefully chosen games can help them learn valuable skills while having fun.